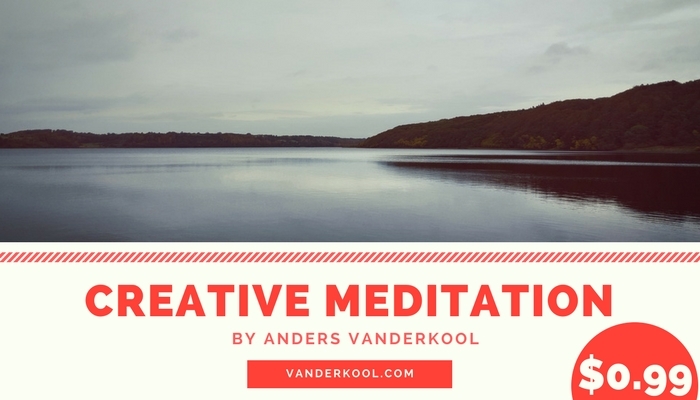 This creative meditation will help clear your mind and allow yourself to concentrate while the body relaxes. It will put you in a relaxed state as long as you focus on your breath. Now you can visualize and brainstorm new ideas and concepts. You might be able to shed light on a project that you already are working on. I know, that when I find myself up against the wall and needing ideas, meditation is a very good place to start. Check out my website at www.vanderkool.com for more creative stuff!